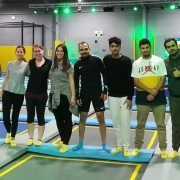 Last week’s activity had us bouncing, climbing and somersaulting. 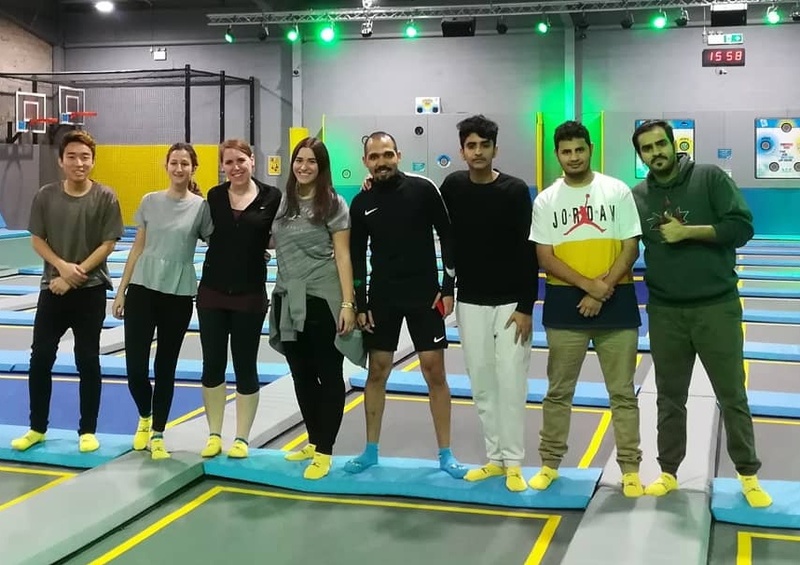 We explored the Oxygen trampoline park for one hour and tested every single one of the 100+ connected trampolines. Although we risked getting severe muscle ache, we could not stop bouncing. As it was an amazing experience, we can’t wait to put our yellow jump socks on again.